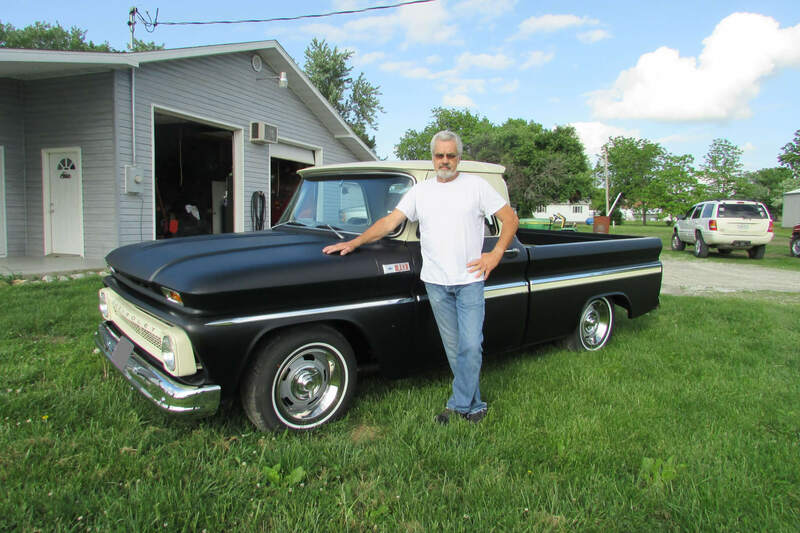 1965 Chevy C10 – Gary M.
This story was submitted by Gary’s wife, Sandy. I’m telling you about my other half, Gary. 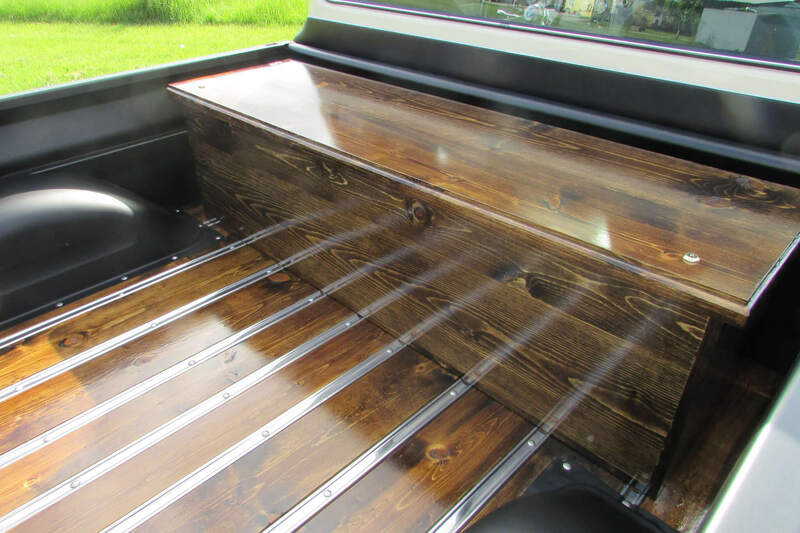 He is VERY talented and this is his 38th restoration. Like most guys he doesn’t think much of what he does with vehicles in his spare time. The photos I’m sharing are of the finished product. 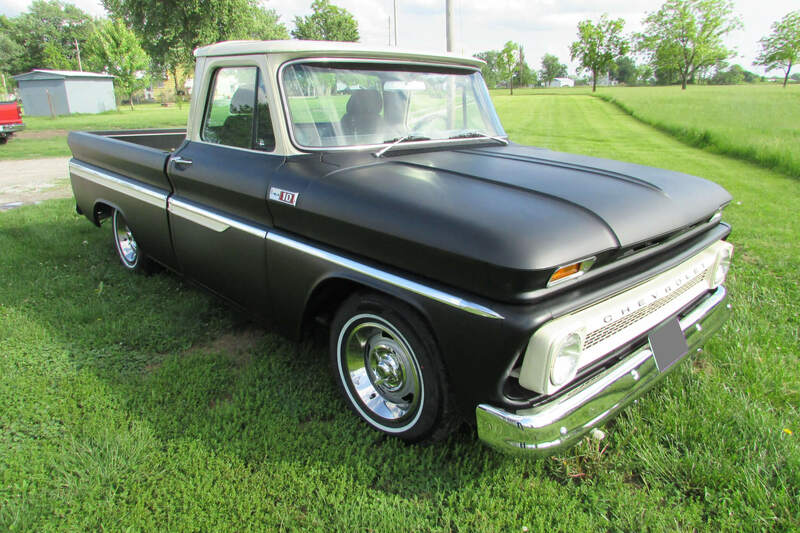 It was an original truck, and I might add ugly. 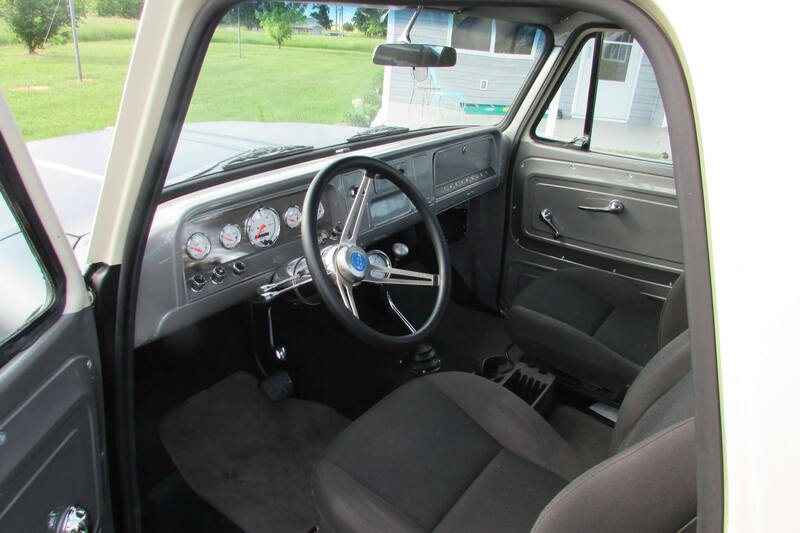 Gary went from the ground up with this truck, fabricated the dash, etc., as the original truck was in BAD shape. Most parts he needed came from LMC. I actually think LMC is on speed dial. He just doesn’t know how talented he is.